Sonoma State University is celebrating over 10 years of Disability Awareness, and during the month of April a myriad of events will take place in order to honor the school’s contribution to a world of diversity. Sonoma State Psychology Professor and Executive Director of Redwood Coast Regional Center, Rick Blumberg, anchored the discussion alongside the Executive Director of North Bay Regional Center, Gabriel Rogin. The Redwood Coast Regional Center is a non-profit organization that “offers services and supports for children and adults with developmental disabilities who live in Del Norte, Humboldt, Lake, and Mendocino Counties.” according to their website. Blumberg specializes in Psychological Aspects of Disability and leads the center’s efforts to ensure inclusive communities throughout the region and upwards of. Disability Management Advisor Joanne Harris was able to provide insight on the event. Harris continued to expand on how the event was two-fold and held an abundance of talking points centering around what exactly regional centers do, and what sort of opportunities for employment lie ahead. “They are bringing in two additional panel members—cultural specialists—who are going to talk to students about jobs regarding that field that may be of interest.” Harris said. These include positions that reflect the incredible history of California and its act of providing services to people with intellectual and developmental disabilities. Blumberg discussed efforts to reach out to underserved cultural communities, and the exciting use of innovative practices designed to build skills and improve quality of life. Both Blumberg and Rogin presented information about the variety of career opportunities in their work and how to prepare for them. Disability Management Advisor Michael Eynon expanded on the basis of the event. Eynon then continued to discuss the gravity of the ability for an individual with a science-background to actually be able to work with this population as a profession. Eynon added that the department already holds a couple classes connected to Services Provided to Individuals with Developmental Disabilities—there are a few Psychology classes with related content. Eynon finished with his goal: “That we can continue to partner with the regional centers across the board, and even the Department of Rehabilitation. 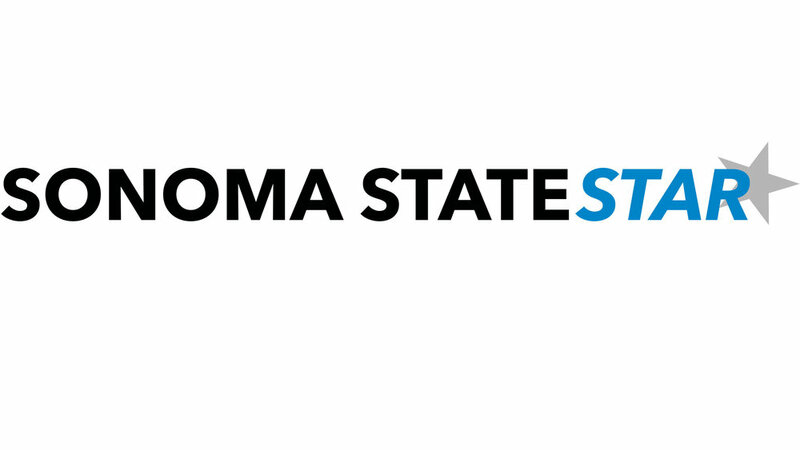 We want to connect outside agencies to Sonoma State so that individuals have more resources when surfing job opportunities.